The Livingston Township 2018 Leaf Collection Program is currently underway. The program will run for five weeks. 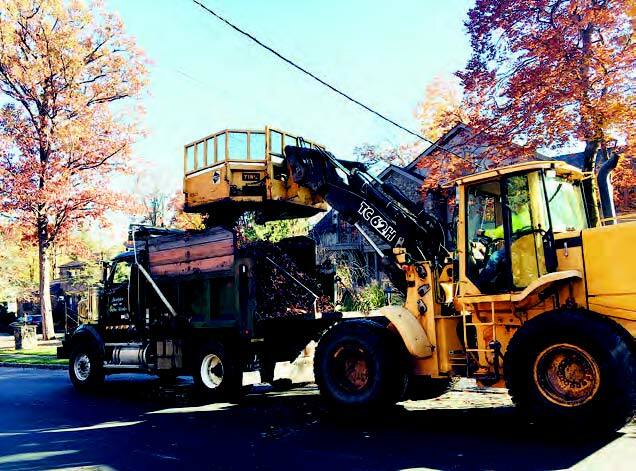 The township has been divided into three sections for the annual leaf collection. Leaves may only be placed in the street gutter on the specific dates listed in the 2018 Leaf Collection Program Schedule for each respective week and section.